I'm new here to Forum. Short to me, I come from germany, am a carpenter, 30 years old and have a CoreXY do-it-yourself printer. I switched from S3D to Cura because their pricing policy and update interval is against the grain. 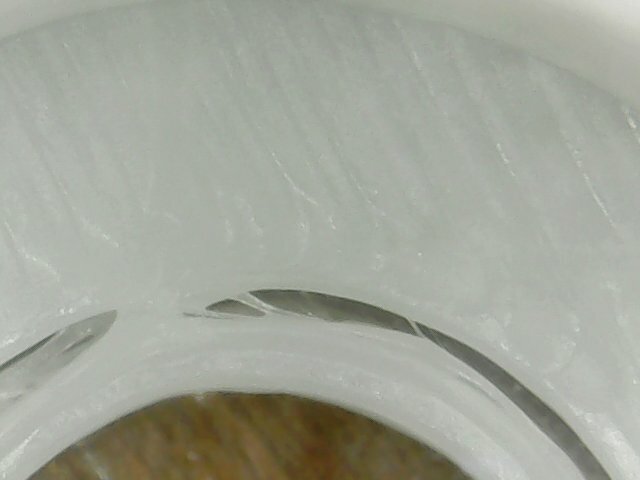 With Cura everything works fine, only one problem I can't get a handle on. The holes have partially no contact to the inner walls (With S3D I did not have the problem, therefore I exclude a hardware error). I don't know if it will help, but I saw someone with a similar problem was helped by using absolute extrusion rather than the (usually preferred) relative extrusion. YMMV, but easy to try.